Microsoft’s Azure Kubernetes Service (AKS) is the best way to run and manage Kubernetes on Azure. 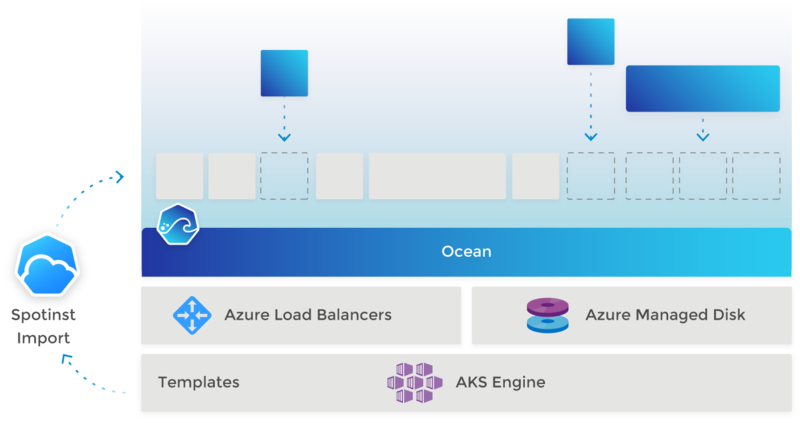 AKS facilitates creating Kubernetes with all of the latest features, support for Standard Load Balancers and handles a variety of plugins as well as a variety of CNI compatible networking options. Elastigroup lets you reliably run AKS on Low-Priority VMs and provides you with Spotinst’s world-class Auto-Scaler, which will make the most efficient use possible of your underlying infrastructure. Provisioning is easy and natively integrates into Azure Cloud. Once the cluster is up and running a single command will then integrate with Elastigroup to get intelligent scale and cost management. Elastigrouo ensures the best possible integration with Azure, including Load Balancing, Networking and Persistent Volume Claims. Elastigroup will streamline the management of your Kubernetes clusters and the provisioning of underlying VMs. Spotinst’s market-leading excess capacity management system keeps your pods available on Low-Priority VMs. Elastigroup will predict interruptions ahead of time and shift workloads accordingly, including falling back to On-Demand VMs if necessary. The result is an always-available, cost-effective cluster. 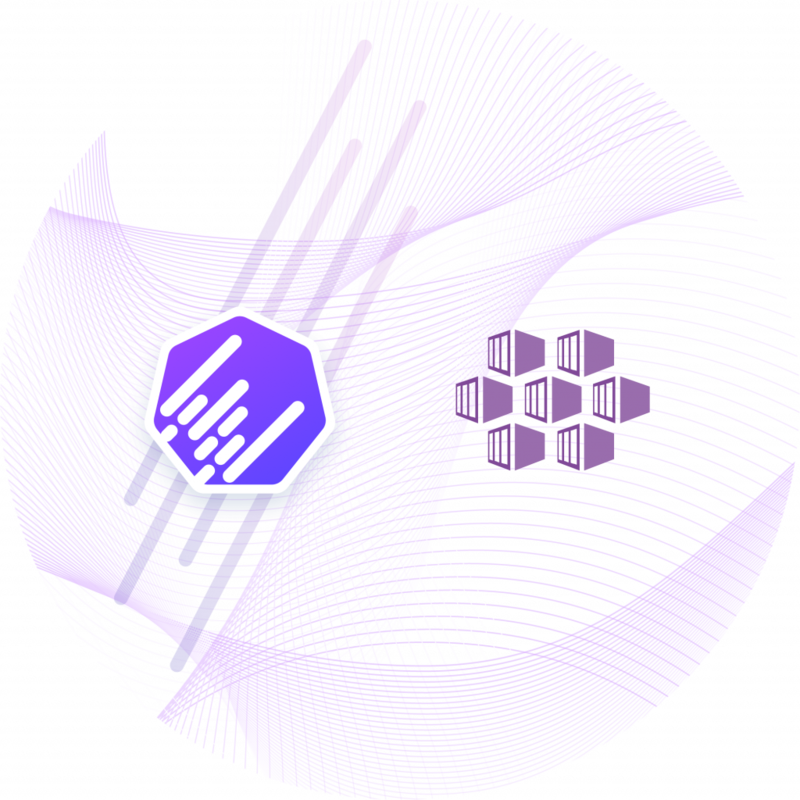 Elastigroups Container Auto-Scaler continuously monitors pod metrics and scheduling needs and scales your infrastructure accordingly while making the most efficient use possible of your VMs. Elastigroup also tightly integrates with Horizontal and Vertical Pod Autoscaling (HPA & VPA). Spotinst Elastigroup imports any cluster created by aks-engine. By pointing Spotinst’s binary at the aks-engine output directory it will inspect the cluster configuration, detect the instance types, networking, and cluster configurations and will use these data to generate an Elastigroup for the k8s worker nodes that match your cluster’s specifications. Spotinst Elastigroup manages any Low-Priority preemption and ensures that instance replacement is performed gradually so that pods will always remain available.